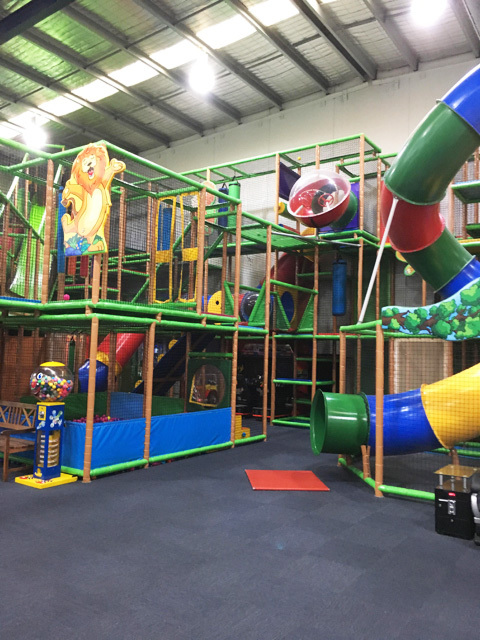 Lollipop's Playland and Café Bentleigh East is a great play centre in Melbourne's Bentleigh East where kids can be treated to a play while parents relax over a coffee with friends and family. Kids will have hours of fun in this centre climbing, sliding, jumping and spinning. The Lollipop's Playland and Café centre is a great option for mothers/fathers groups, catching up for a coffee with friends and family while the kids have fun or perfect for a birthday party with dedicated party rooms or private hire available. Checkout the centre's website (at bottom of this page) for birthday party package and catering options. Melbourne contributor Pascale and her daughter over at @littlemonkeys.melb visited the centre some time ago and really enjoyed this safe play centre which has various areas to climb, slide down, jump, play as well as some rides in the middle of the play centre and dedicated toddler zones as shown in pics below. 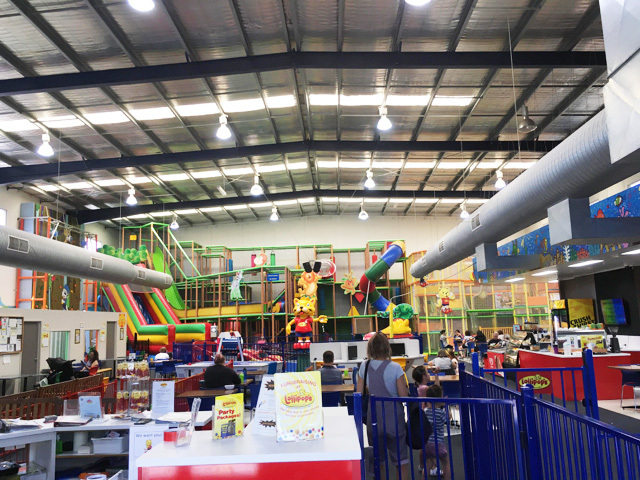 Lollipop's Playland and Café Bentleigh East is a great option for catching up with friends, having a birthday party or escaping the rainy days while the kids burn out some energy! Busy City Kids were NOT invited to conduct a review at Lollipop's Playland and Café in Bentleigh. Drinks, food, entrance fees and transport were self funded. All opinions & feedback are genuine & truthful. For more information and to find a Lollipop's Playland and Café near you, head to their website.